"Something beautiful remains" is a single from Tina Turner's "Wildest Dreams" album. The single was released at the 19th of October 1996. This single was released exclusively in Europe and the version used was the Joe Urban Remix Edit, a slightly different edit was later included as a hidden track on the U.S. edition of the "Wildest Dreams" album. As shown in the promo video, on certain dates of the 1996/1997 Wildest Dreams Tour the track was played as the final encore. In 2004 the original "Wildest Dreams" album version of the song was the closing track on the hits compilation "All the Best". The song is about a love that is gone. But the memories are beautiful and will last forever. The B-Side is "Addicted To Love" (Live) . 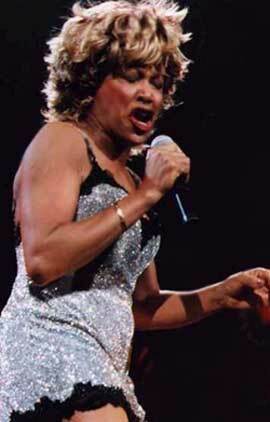 The song is about a person who’s addicted to love. He’s so addicted that he can’t sleep or eat and the mind is set on just one thing: Love and making love. 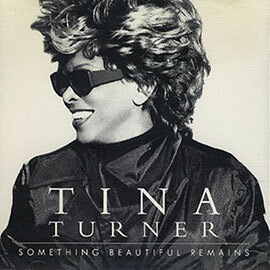 The UK released a 2 CD Maxi Single. 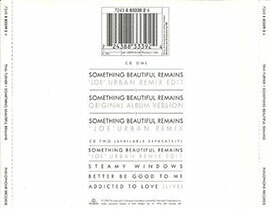 "Something Beautiful Remains" ("Joe" Urban Remix Edit) - 3.34 min. 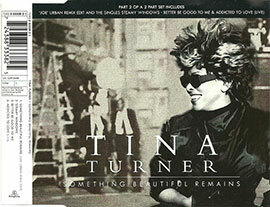 "Something Beautiful Remains" (Original Album Version)- 4.23 min. 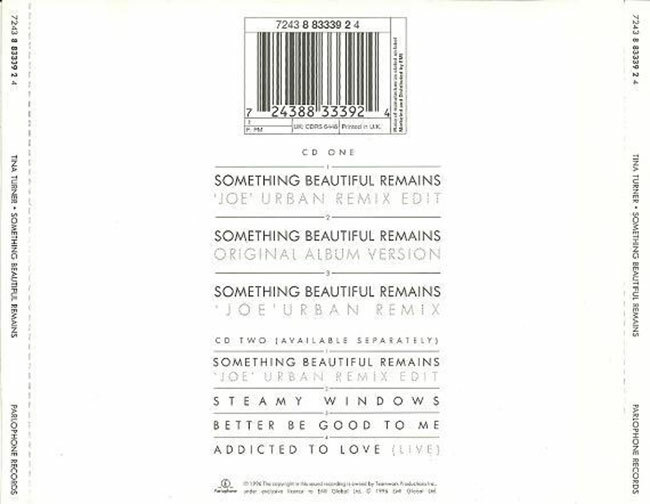 "Something Beautiful Remains" ("Joe" Urban Remix) - 5.07 min. "Addicted To Love" (Live) - 5.22 min. There are several different versions of "Something Beautiful remains". -Album version – 4.22 min.